Heat Exchangers are system that transfer heat from one medium to another in order to increase the efficiency of industrial processes. 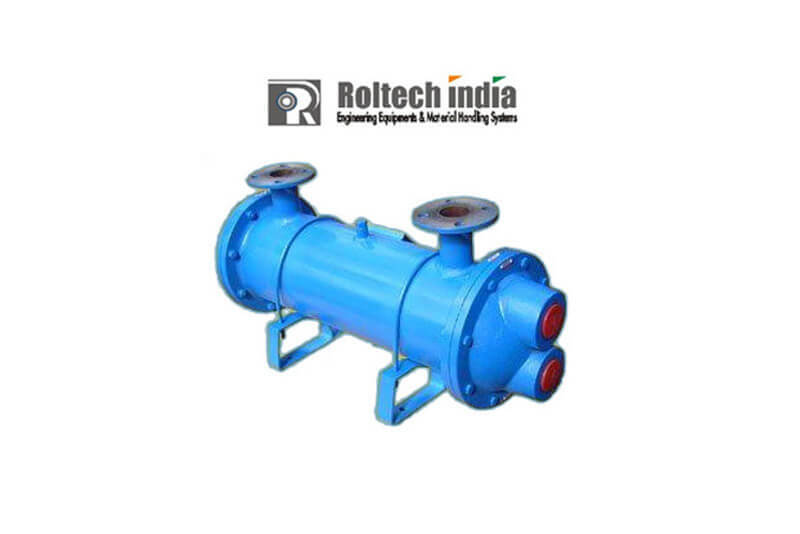 These are widely used in air conditioning, chemical plants, petrochemical plants, nature gas processing and sewage treatment. 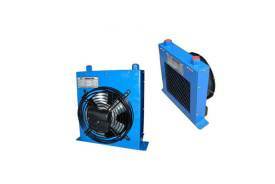 Our range of heat exchanges include.